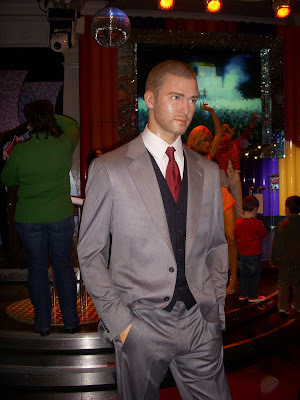 Madame Tussauds is the famous wax museum in London, which also has branches in other major cities, including Las Vegas, New York and Shanghai. It is home to some of the most famous faces in history, from the royal family to academics, writers, sportspeople, singers and actors. I saw everyone ~ Julia Roberts, Will Smith, Jennifer Lopez, John Travolta, Salman Khan, Robin Williams, David Bekham, Hitler, Yasser Arafat, Nelson Mandela and Benazir Bhutto. 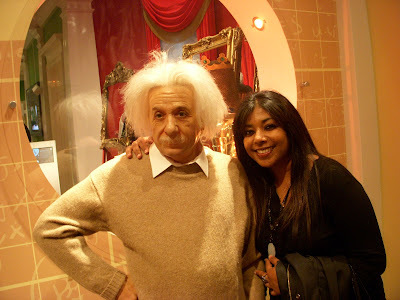 You’re likely to be star struck in this museum …I sure was! London ~ Sunday (Feb 10) Back home! UPDATE - I'm in LONDON!